This year’s group of standout advisers ages 35 and younger is taking charge of the employee benefit supply chain with a determination to reduce costs and improve client outcomes. They’re creating employer coalitions. They’re negotiating with stop-loss carriers. They’re streamlining technology. They’re owning employee engagement. And that extends to their internal employees as well. 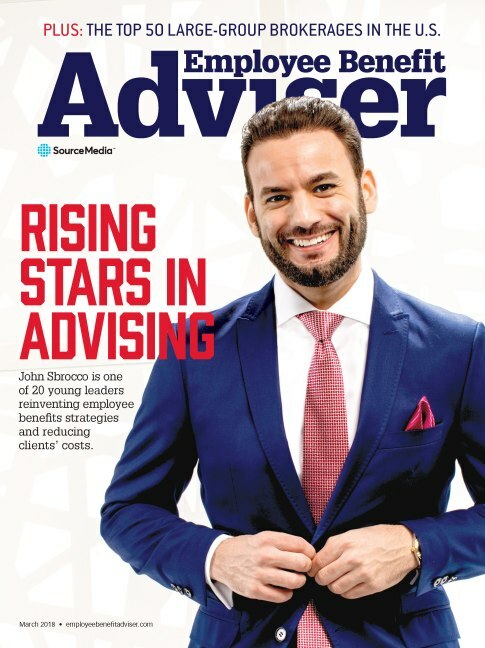 The 2018 Rising Star in Advising — chosen by the EBA editorial team after a month-long online nomination process — are compassionate leaders who practice what they preach, allowing flexible work hours and seamlessly integrating cultures as brokerages merge.